CRAZY DISCOUNT! 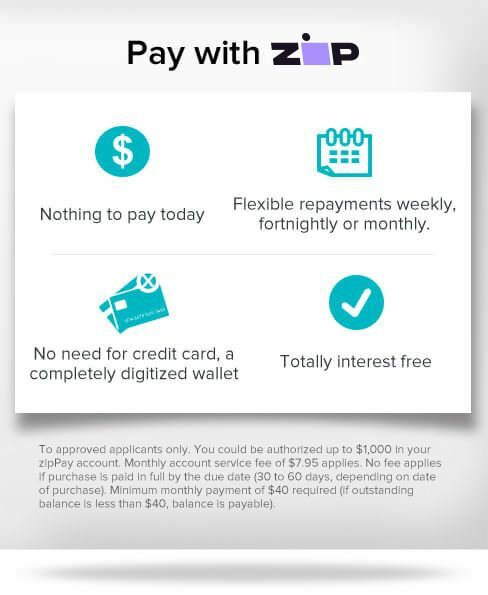 Was: $129.95 Now: $39.97! If your little one enjoys playing with big toys, then check out this new Kids Ride-On Toy Bulldozer! 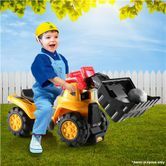 This toy bulldozer will keep your child occupied for hours at a time! The ride on bulldozer also has a storage space under the seat, so you'll never have to worry about losing those accessories when it's not in use. Accessories include toy stones and a safety helmet, teaching your little loved on the importance of safety from an early age. Operated by only 3 AA batteries, this ride on toy is extremely easy to use and operate. 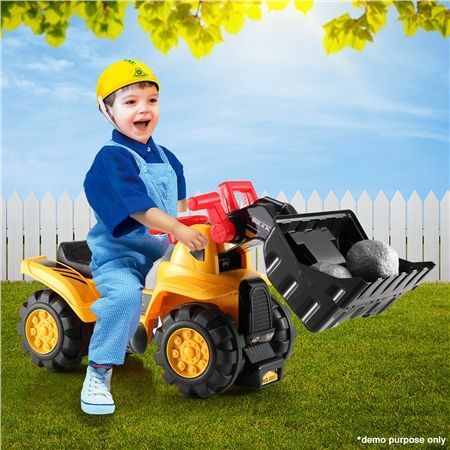 Give your kids the toy of their dreams, and order your Kids Ride-On Toy Bulldozer today! Fast efficient service. Good to deal with.